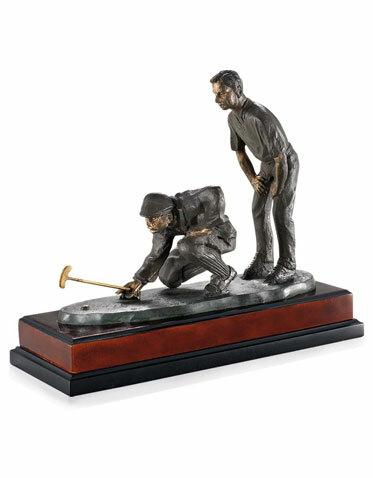 DOUBLE GOLFERS ON WOOD BASE, 13.25"
ecure a timeless memento for your next golf outing with our Bronze Partner Award. This eye-catching item features an antique case bronze finish award atop a mahogany finish base. 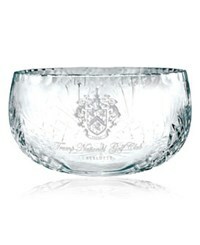 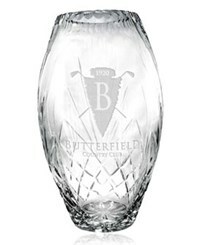 An ideal award for member-member or member-guest partners. 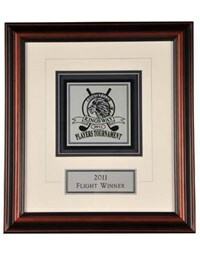 Great for engraving, imprint whatever you choose on the supplied plate at no extra charge. 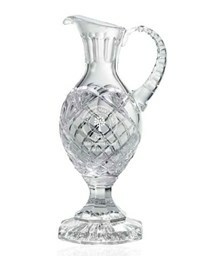 Figurine is 13" x 10.5". 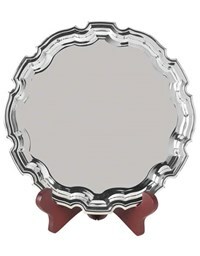 Be sure to honor outstanding teamwork with this snazzy award!